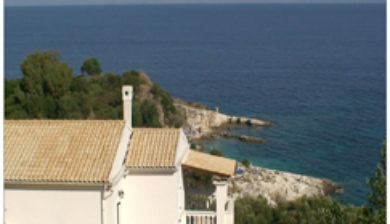 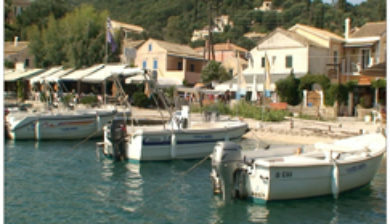 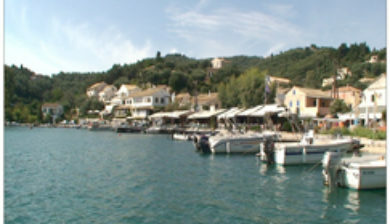 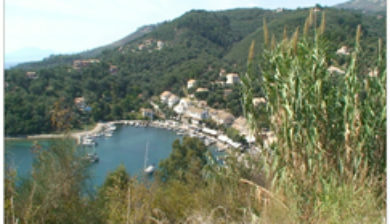 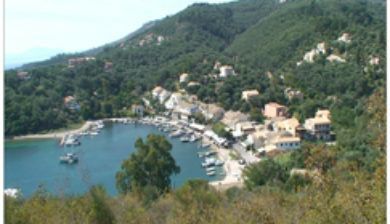 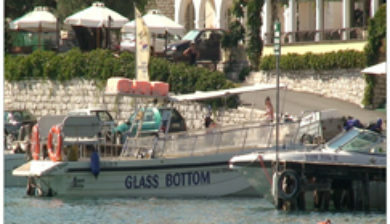 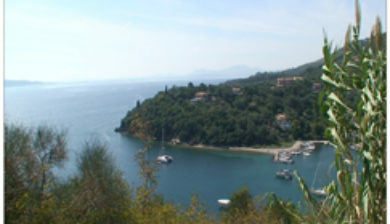 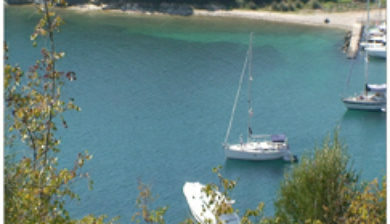 (Greek: Κασσιόπη) is a village, and a resort on the affluent north east coast of Corfu. 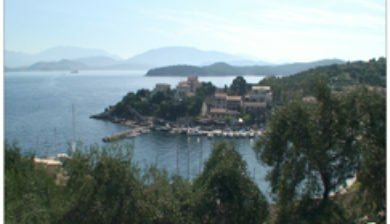 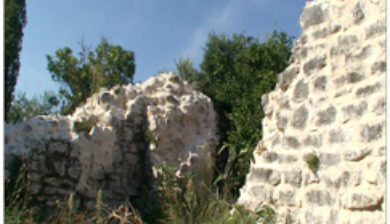 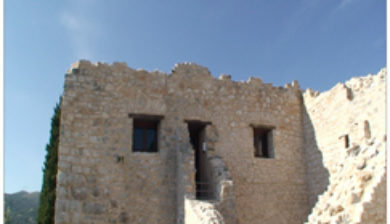 It is in the municipal unit of Kassopaia. 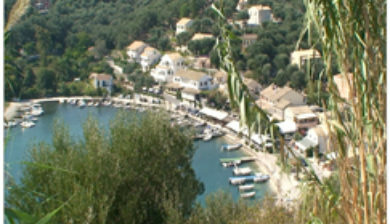 Historically, a small traditional fishing village, the town itself has been heavily developed and with more luxury villas now outside it, but it remains a summer social centre heavily visited by tourists, particularly popular with visitors from Britain and Italy.